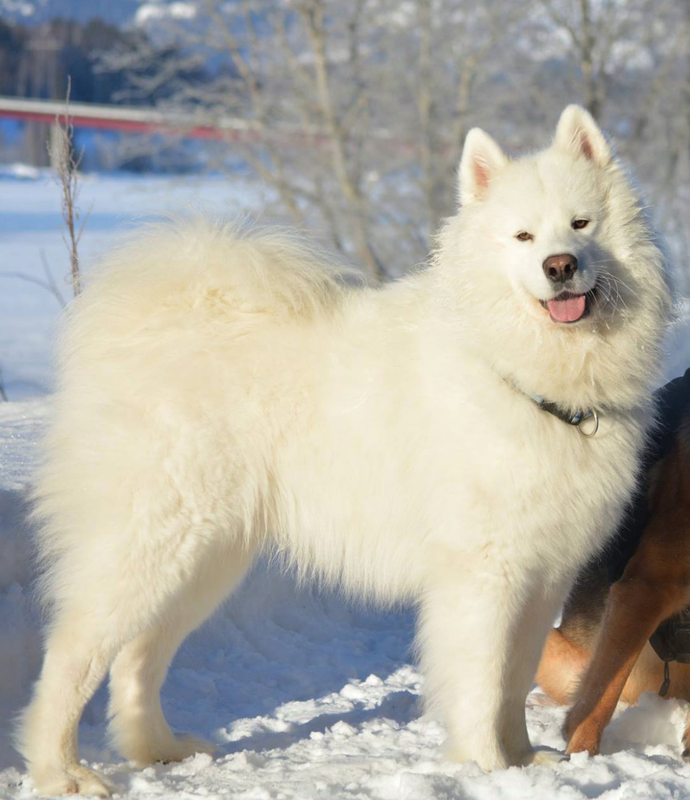 On Sunday 25/2-18 I went to Norway with Bielkersmil's Kalla of Nallo aka Kalla and there was a mating between her and Sun Master's Ring of Fire aka Otis so now we hope that many healthy puppies will be born in late April. 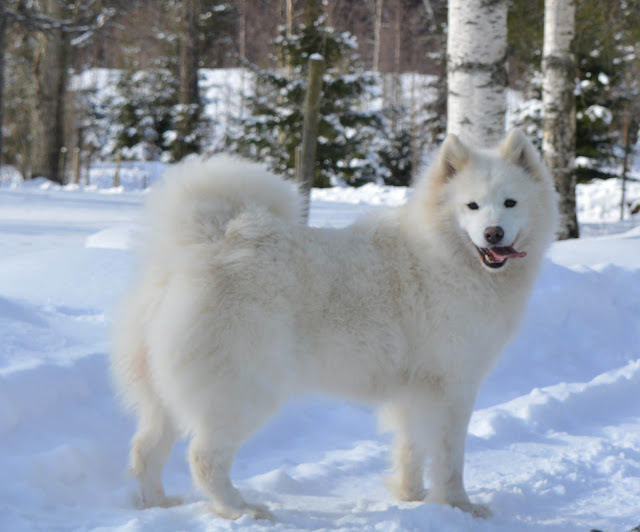 If the mating is successful the puppies will be ready to deliver around the 25:th of June. More information about the puppies' parents as well as their pedigree will soon be found under the puppies tab. If you are interested in a puppy, please contact us preferably by email (our phone coverage is very bad).